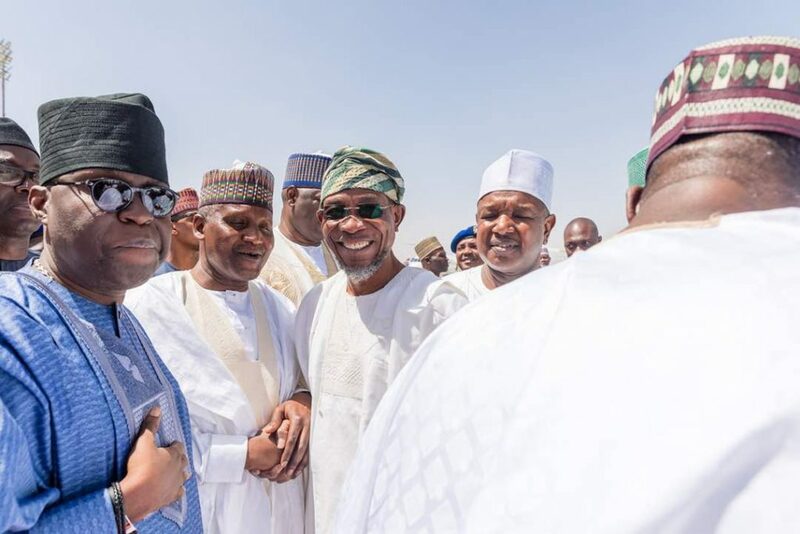 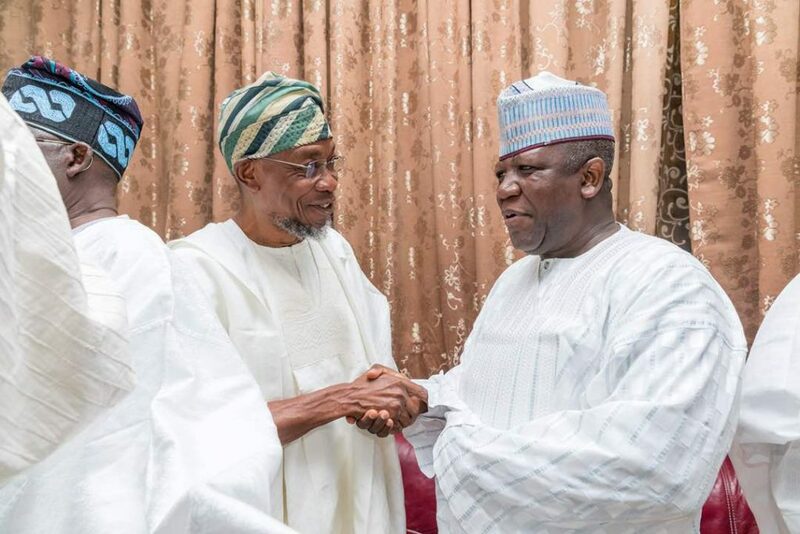 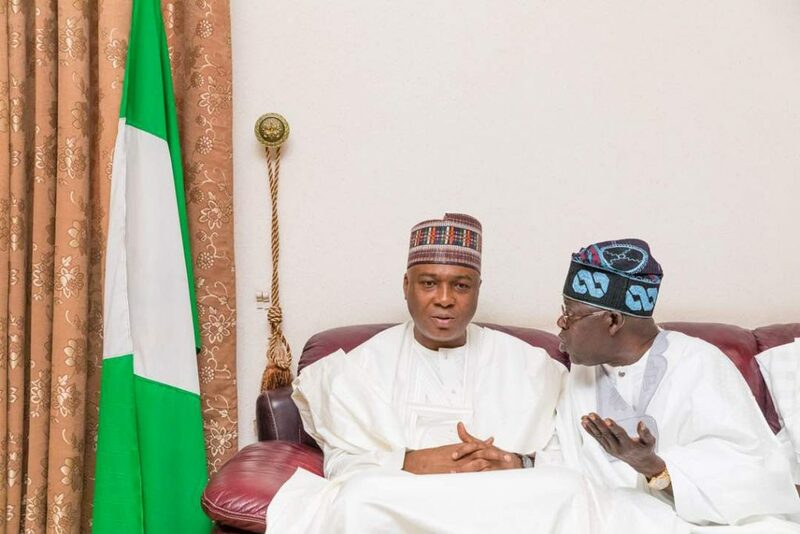 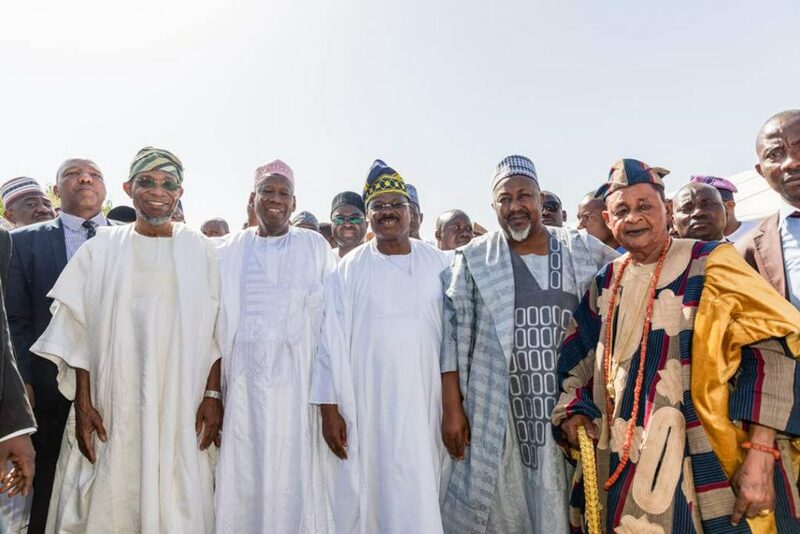 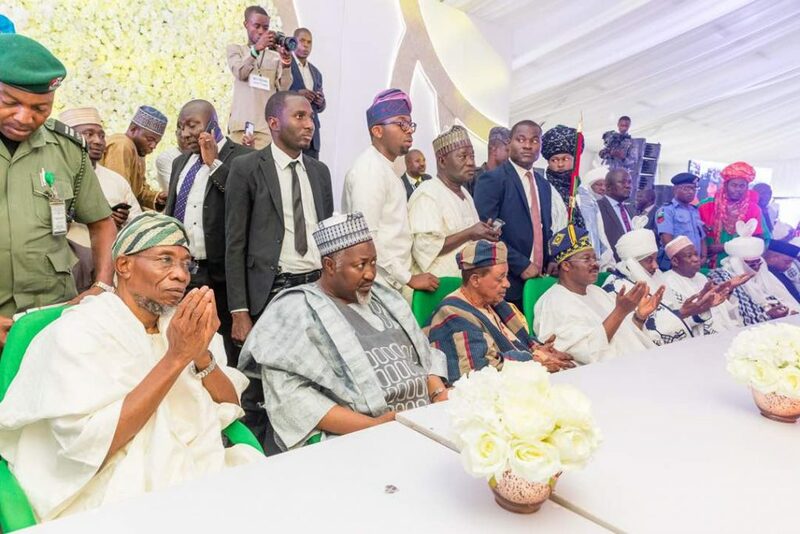 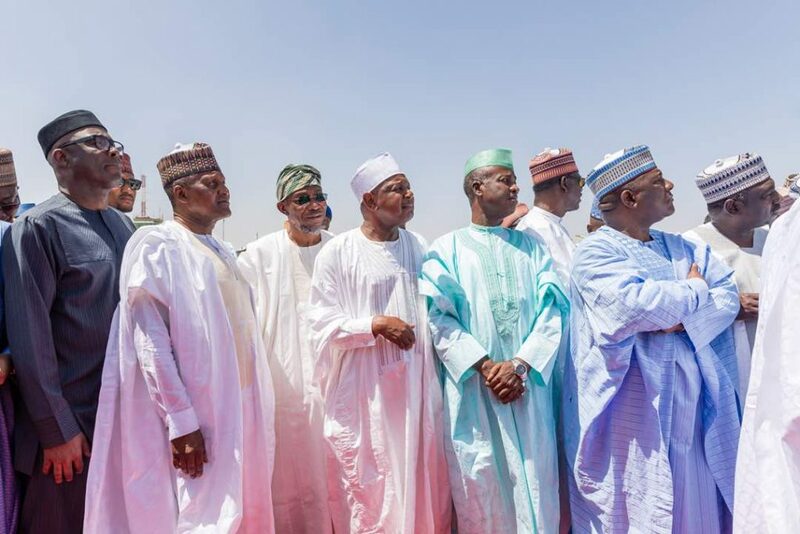 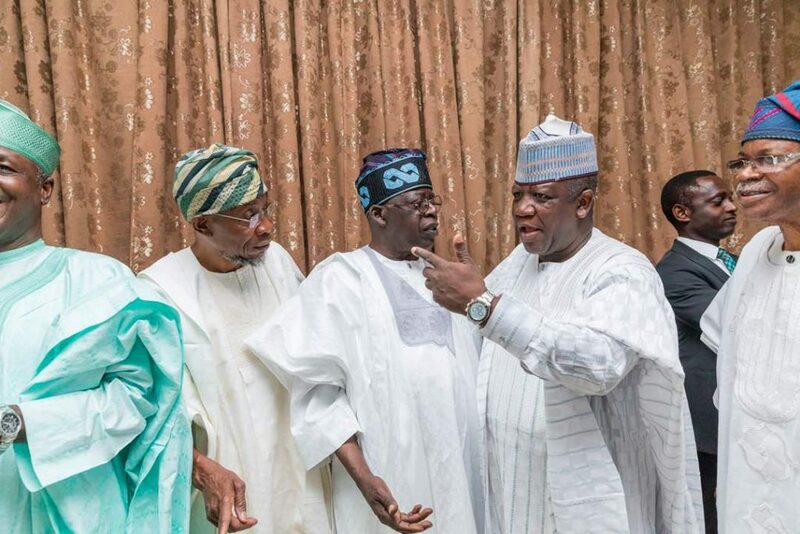 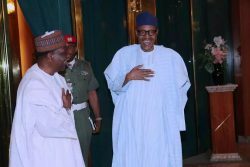 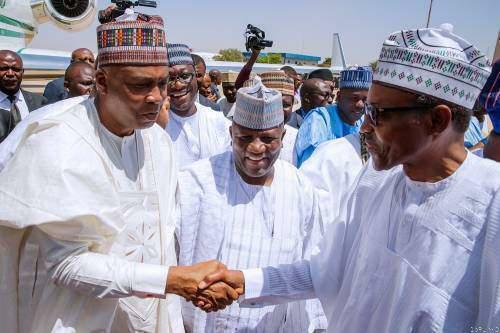 President Muhammadu Buhari alongside the National Leader of the All Progressives Congress APC, Asiwaju Bola Ahmed Tinubu, Senate President, Bukola Saraki and Governor Rauf Aregbesola on Saturday alongside 20 other APC governors attended the wedding fathia of Fateemah Ganduje, daughter of Kano State Governor, Abdullahi Ganduje and Idris Ajimobi, son of Oyo State Governor, Abiola Ajimobi held at the Central Mosque in Kano metropolis. 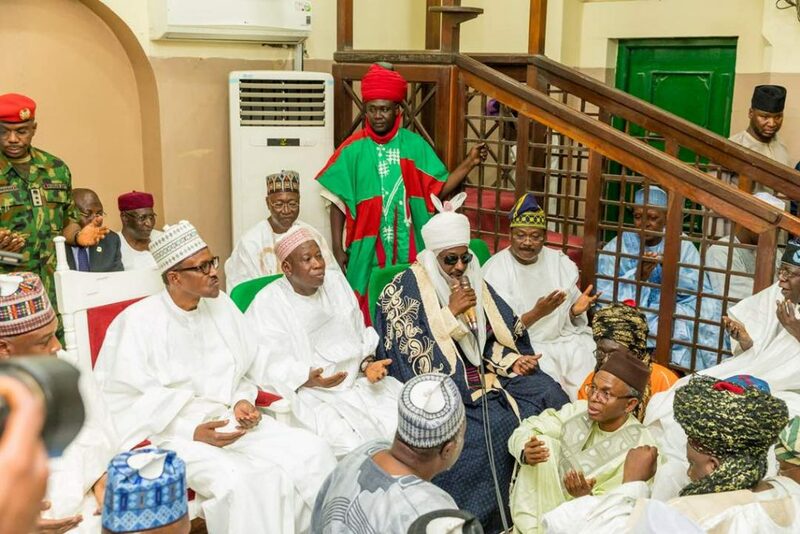 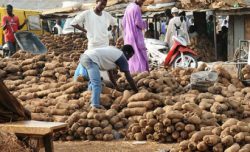 The Islamic wedding which was superintended by the Emir of Kano, Mohammadu Sanusi II had President Buhari as the groom’s guardian and Asiwaju Tinubu as the bride’s guardian with the wife collecting N50,000 as dowry. 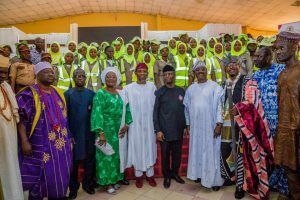 The event attracted dignitaries from far and near. 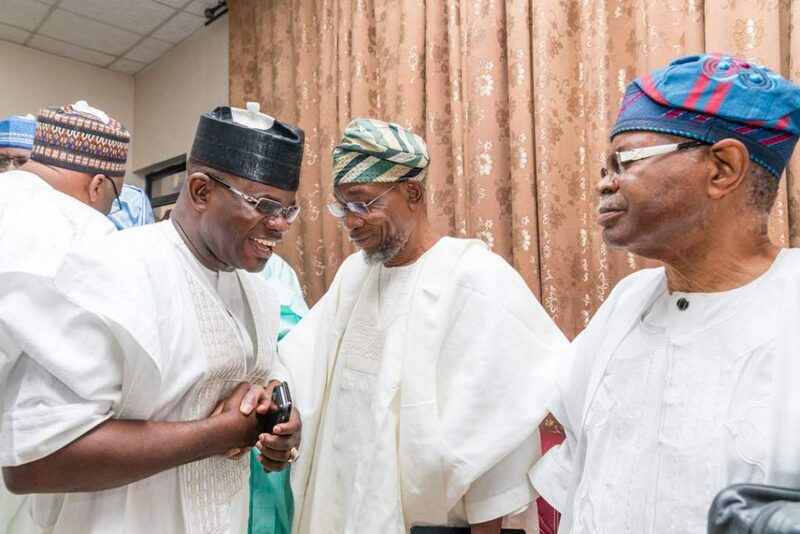 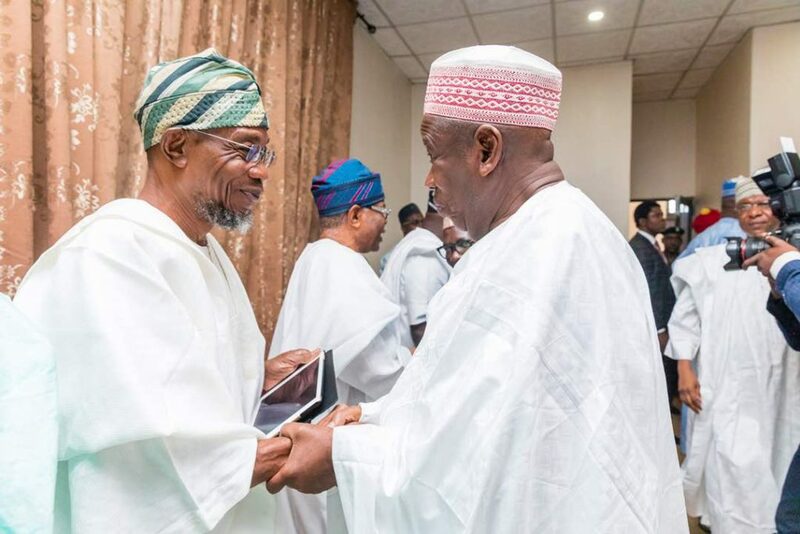 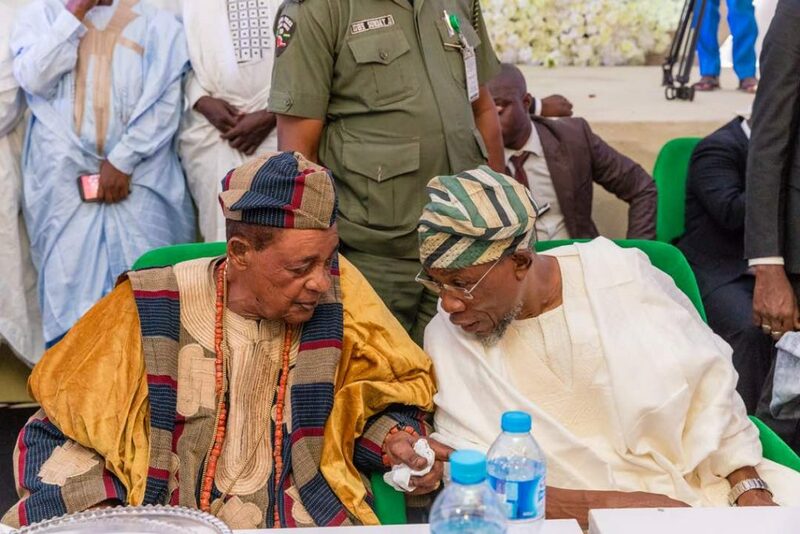 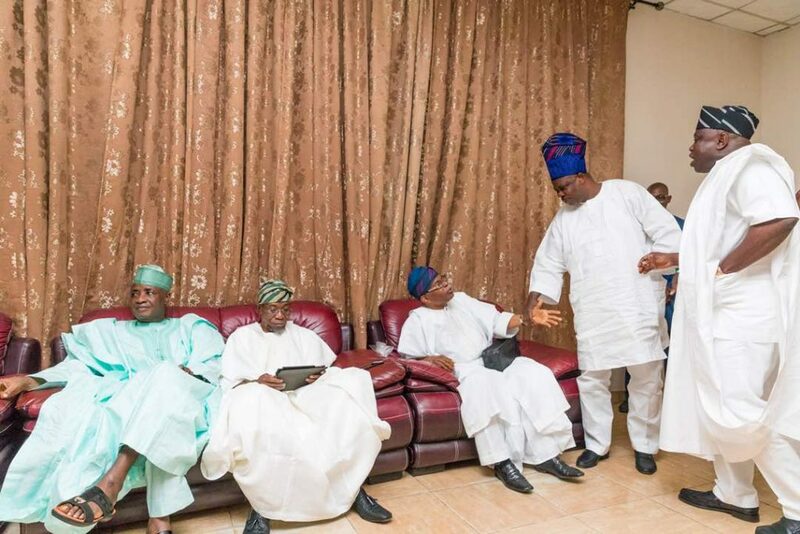 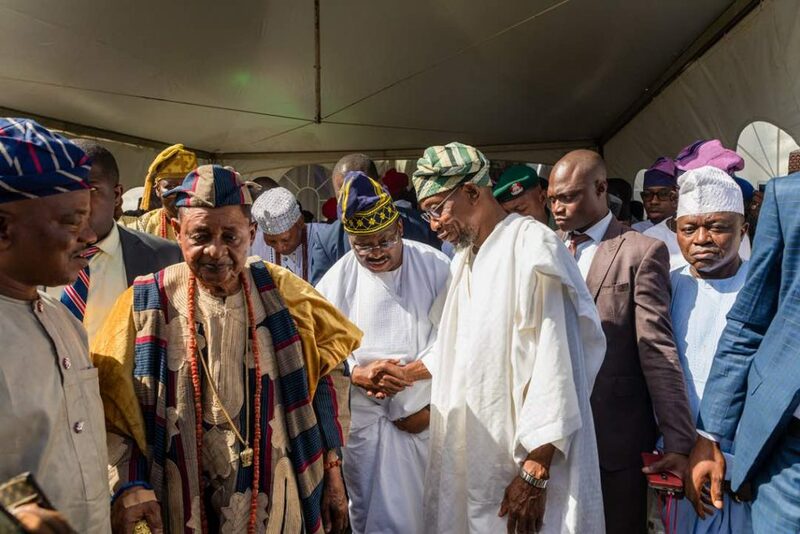 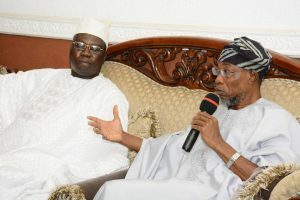 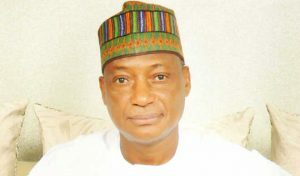 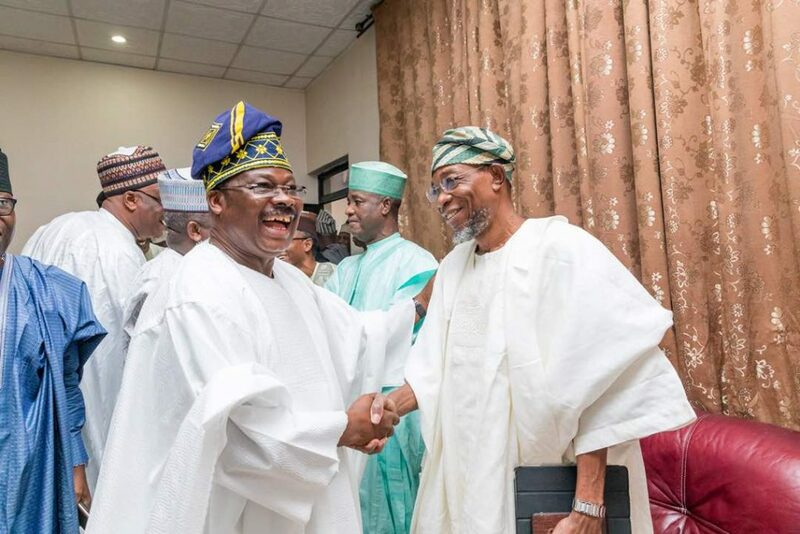 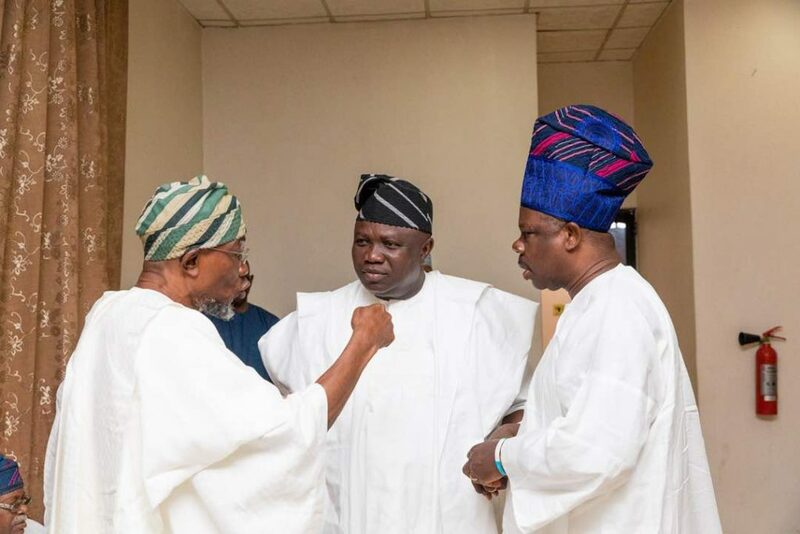 The following photos were captured by Aregbesola’s official photographer, Dolapo Julius.